No lamp rated for (1) 75 watt max, E26 medium based lamp (Lamp Not Included). 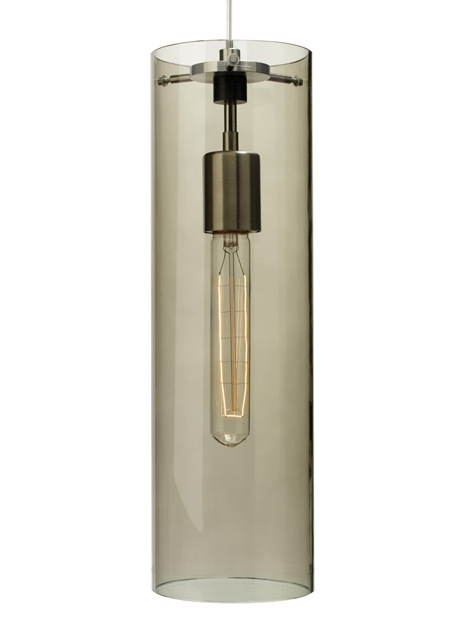 Incandescent version includes 120 volt, 30 watt medium base T9 Classic Edison Style lamp. Ships with six feet of field-cuttable cable. Dimmable with most LED compatible ELV and TRIAC dimmers.